The ME Super Alpine glove is sold as a close fitting dexterous glove for ice climbing and alpinism. In both of these categories, we have found it to excel. The dexterity of the glove is good (though not as good as the previously reviewed OR Lodestar) whilst the pittards leather used in the palm is grippy as well as exceptionally durable. 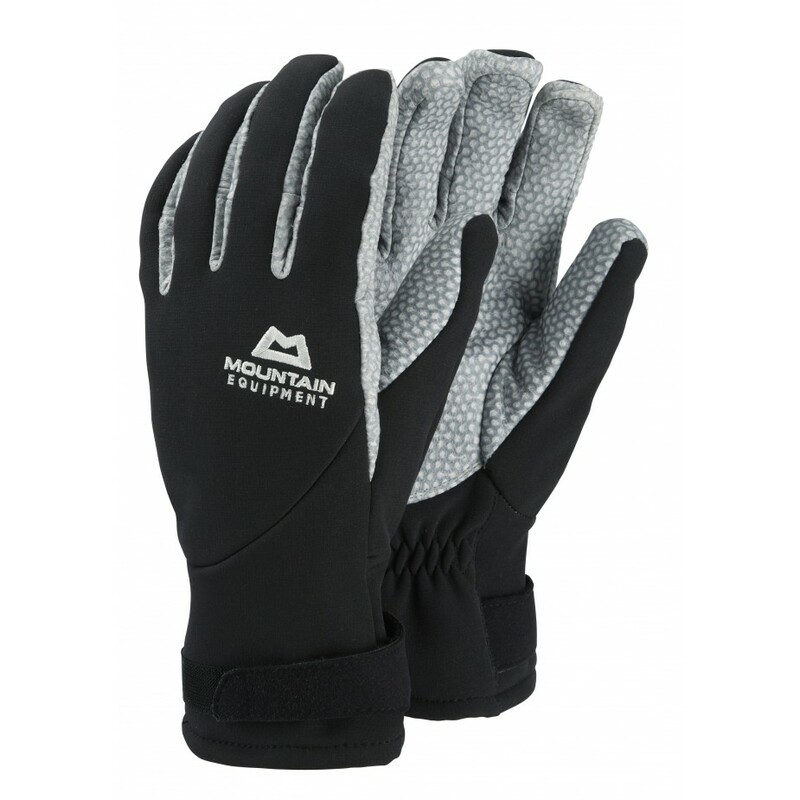 The glove is both warm and dexterous enough to wear as a leading glove for both alpinism and ice climbing. We also feel the glove is a good value option when compared to competing models from other brands (i.e. BD punisher at an RRP of £79.99). 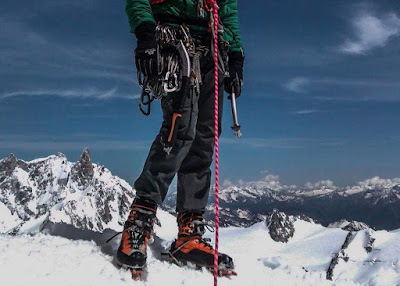 The softshell used on the back of the hand gives a good barrier against the wind and is more durable than some of the material seen on other gloves (see OR Lodestar review), however with the nature of alpinism, this is never quite durable enough and was quick to develop holes. We don't feel that this is a shortcoming the in the glove as the softshell fabric gives benefits (breathability, wind stopping) which other more durable fabrics would potentially sacrifice on. The only problem we found in our review of the glove was that the fit is geared towards longer fingers which left this sausage fingered reviewer with a lot of extra space at the tips of the fingers. This is a specific problem however and one the reviewer has faced with most gloves they have ever tried. Overall we found these gloves to be a class leader (which is why they get a 5-star rating) and should be the go-to glove for leading of ice pitches or alpine pitches where a dexterous but warm glove is necessary. Things we like: Warmth, Dexterity, Value for money.